PMP Time Management Knowledge Area is the third project management knowledge area coming after Scope Management. While working on your PMP study plan, you will notice that PMP Time Management is an important knowledge area. According to project management professional training, PMP Time management mainly deals with the relationship of the activities, start and end dates of the activities, overall project schedule and ensuring the timely completion of all project activities respectively. Do you know the processes and the content of PMP Time Management Knowledge area? Do you think that you will ace in PMP exam questions about PMP Time Management? If not, don’t worry, we will summarize all of the processes of PMP Time Management in this article. What are the 7 Processes of PMP Time Management? Plan Schedule Management process is the process where all time planning activities of a project are organized. How to define interrelationships of activities, schedule compression techniques, time planning approach etc. are done in the scope of Plan Schedule Management Process. Schedule Management Plan describes how to set start and end dates of activities, how to plan overall project deadlines and how to construct and manage the schedule of the project. The second process of the PMP Time Management Knowledge area is Define activities process. In order to complete the schedule of the project, first, what needs to be performed during the project must be outlined. And these are called activities. Define activities process will help to figure out the activities that need to be performed to complete the project. Sequence activities process is the third process of the PMP Time Management Knowledge area. There will be lots of activities for a project but some of them will be depending on others, some will need to finish together or some will need to start together etc. The interrelationship of activities is defined during Sequence Activities process. 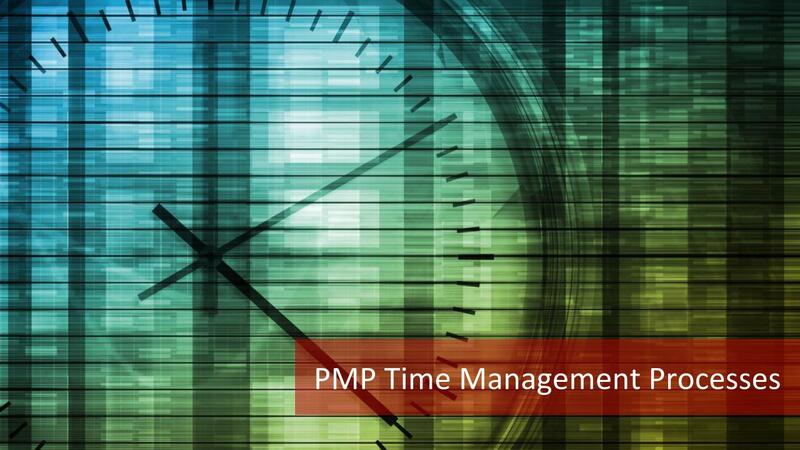 There are some important terms related to the 3rd process of PMP Time Management. The first one is precedence diagramming method. 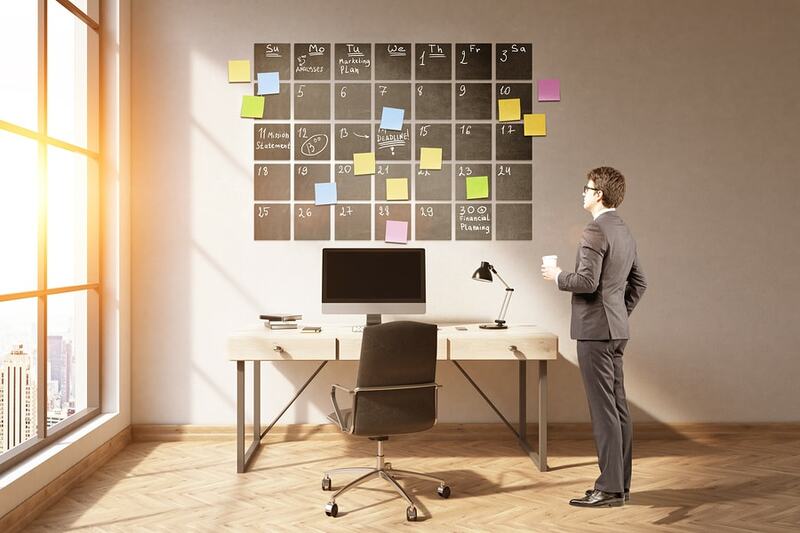 This is an important method used in completing overall project schedule. It’s an important aspect of this process as well. Another one is the leads and lags, leads and lags describe the amount of time that you need to wait between activities. Finally, the Network Diagram of a project shows the overall activity relationship and paths from the start activity to the end of the project respectively. Therefore, the network diagram is a critical element in project planning in order to complete the project schedule. During Estimate Activity Resources process, activity resource estimations are planned. For instance, who will perform an individual activity, whether it will be outsourced, or a group or resources will perform are determined. Then Estimate Activity Durations process takes place. In this process, activity resources provide their effort estimations for the activities they are assigned to. This is important to bottom-up the duration estimations of each activity and to complete the project schedule respectively. Several tools and techniques are used during estimation. In Develop Schedule process, information collected during previous processes are gathered and the overall project schedule is completed. This includes the start and end dates of each individual activity in a project. There are various methods to determine the schedule. Keep in mind that Critical Path Method is the most popular method used in determining project schedule. Projects might face risks or some activities may take longer than planned. Or even if everything goes as planned, management or customer might come with a tighter schedule request. In that case, remaining activities must be completed faster than planned and this is possible with Schedule Compression methods. What if scenario analysis is used to anticipate future outcomes of the project based on simulations? These are generally executed with the help of computer programs. Resource leveling is done to optimize resource usage in a project and ensure fair workload in project team members respectively. Like critical path method, Critical chain method is a method to determine the overall project schedule. Project Schedule shows the start and end dates of each project activity and the overall project deadline respectively. And schedule baseline shows the project schedule snapshot of a project in order to compare actual results in future. And finally, there is over Control Schedule process which is the last process of PMP Time Management knowledge area. Control Schedule process controls the project schedule against baselines and takes corrective and preventive actions to keep the project on track. 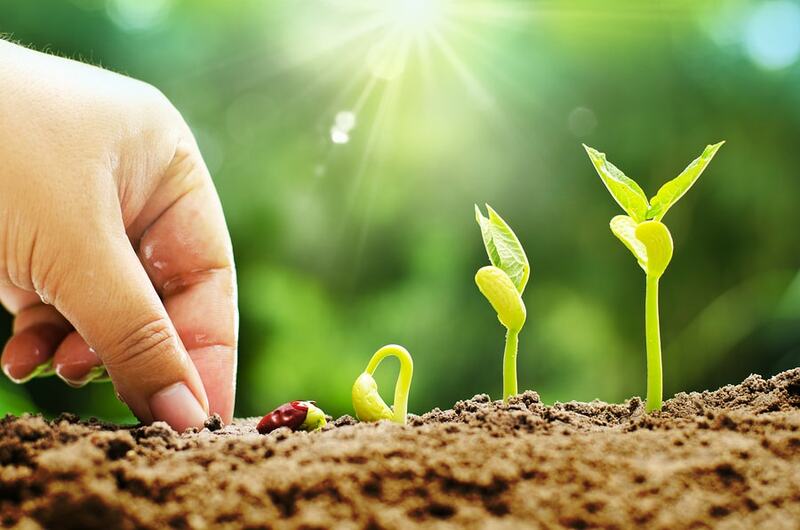 Briefly, the third knowledge area of Project Management, which is PMP Time Management, encompasses processes required to manage the completion of the project on the agreed time.